We kick off Monday 2/15 at 2:00 pm Eastern, 1:00 pm Central, 12:00 pm Mountain, and 11:00 am Pacific. 3:30 pm in Newfoundland. 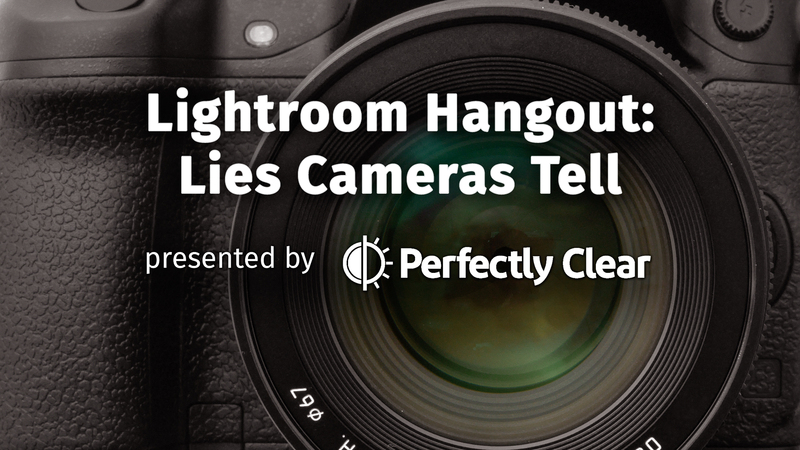 Did you know that your camera inherently fouls up your pictures? You know about a few obvious things like lens distortion, but did you know about infrared and the terrible things it does to colors? Yeah, me neither. That’s why I’m glad Jeff Stephens from Athentech Imaging is joining us this month. He’s going to help us understand how our cameras make problems for us, and how we can conquer them both while shooting and with software tools like Lightroom and Perfectly Clear. Jeff is a software engineer for Perfectly Clear, which is a tool I use daily to make my pictures look more lifelike. We can’t wait to have you join us to learn these skills. We’ll see you here on Monday the 15th. Brought to you by Athentech, makers of Perfectly Clear. Thanks for the giveaway!!! I love Perfectly Clear!! !